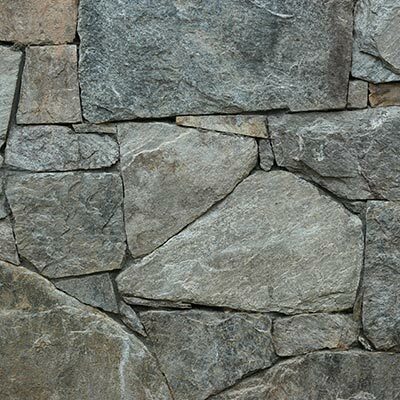 Quarry Connections is a high quality stone distributor serving Maryland and Virginia. Our superior customer service and variety of products differentiates us. Quarry Connections distributes building, landscaping and sawn thin veneer natural stone products. We ensure an exceptional customer service experience through our industry expertise and the ability to meet and exceed our clients’ ever-changing needs. Additionally, we manage direct shipment of material to locations throughout the United States. With over 25 years of experience in the stone industry, Quarry Connections offers a variety of natural stone products to accommodate both large and small projects and we always have a large inventory in stock at our stone yard in Jessup, MD. View finished projects in our gallery.